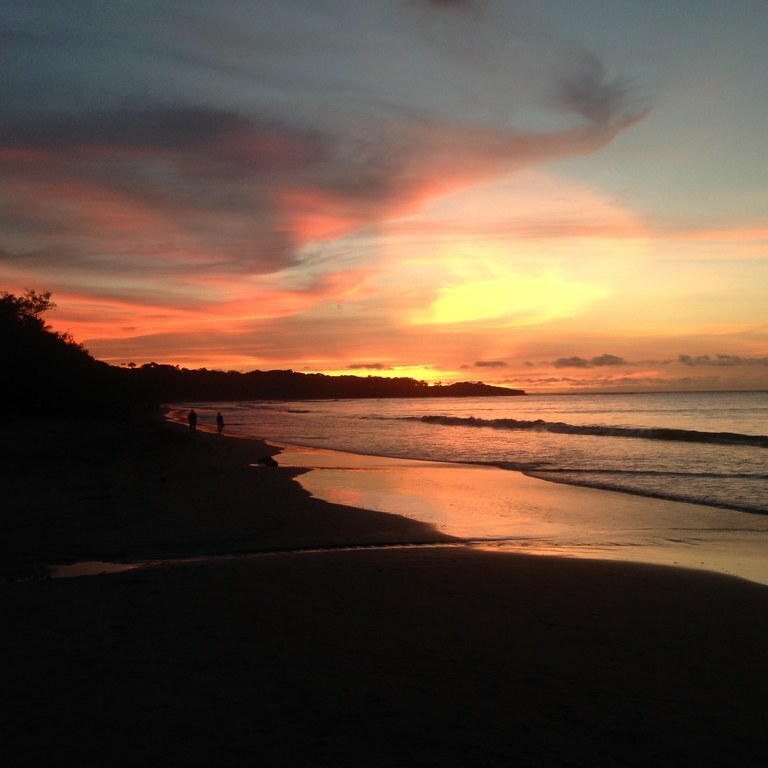 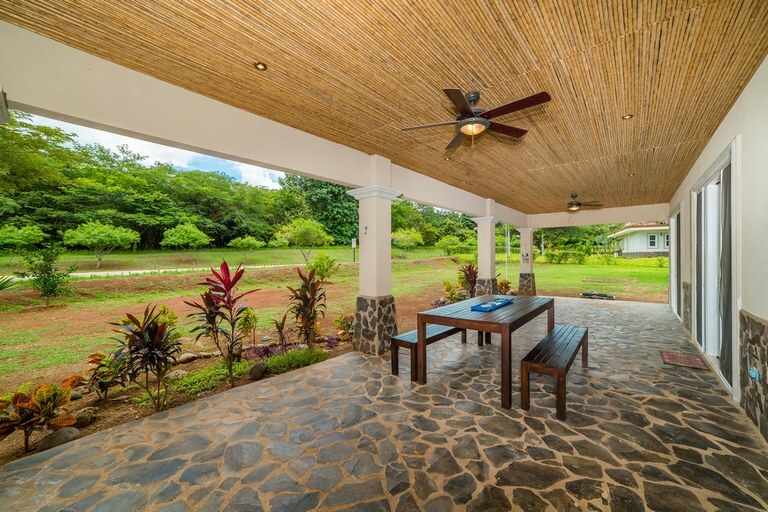 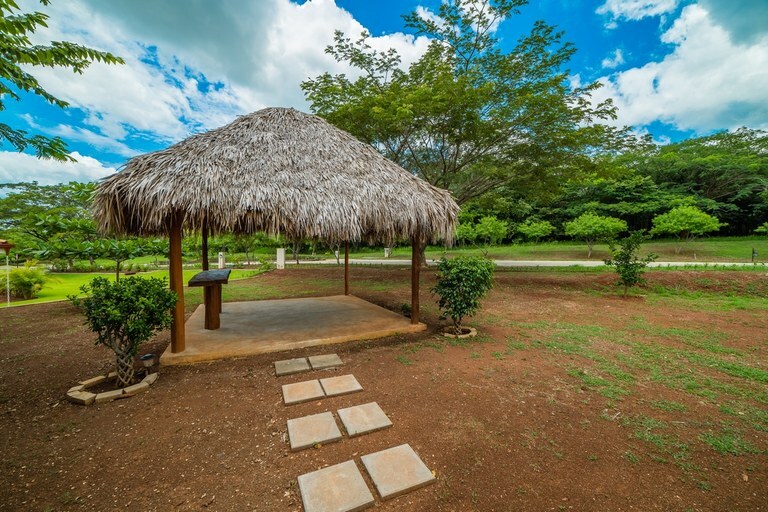 Gorgeous 2-Bed 2-Bath Ocean-Vicinity Home Near Tamarindo For Sale! 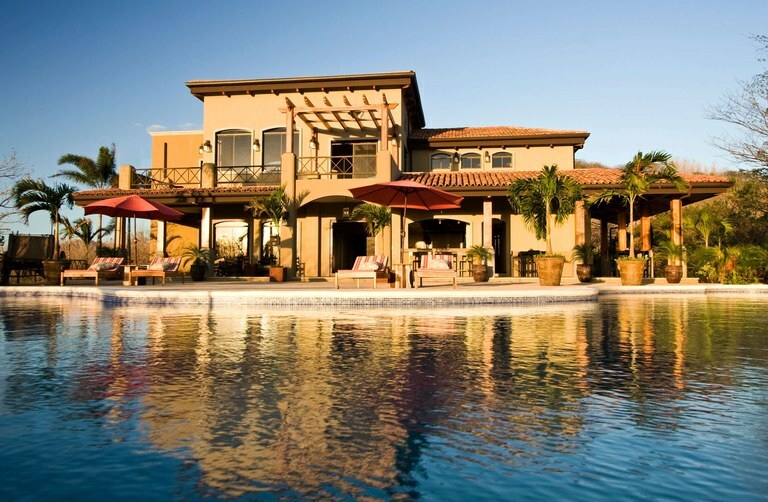 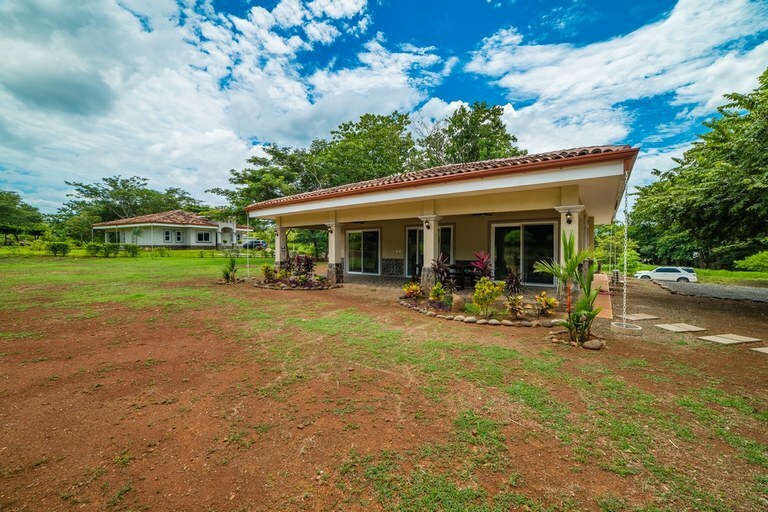 Beautiful ocean-vicinity home conveniently located in a private, gated development on the main road of Villa Real near Tamarindo. 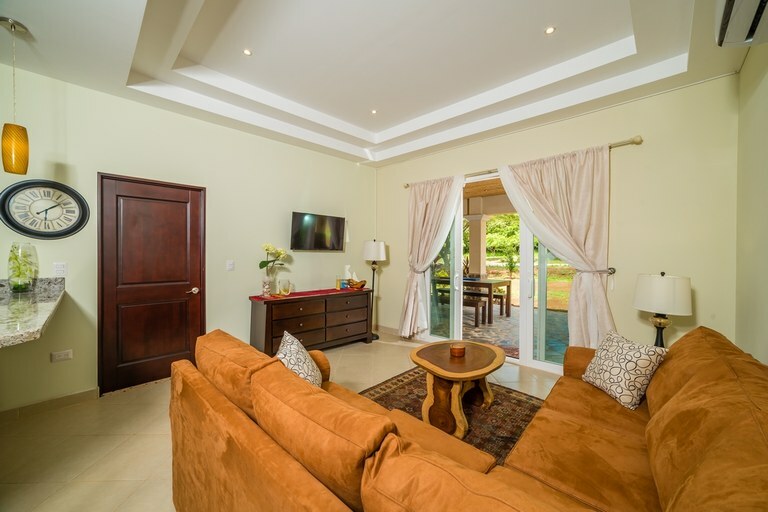 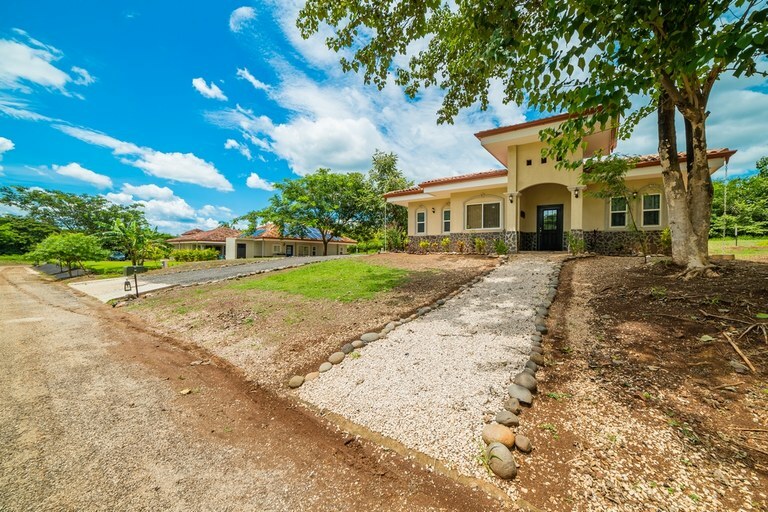 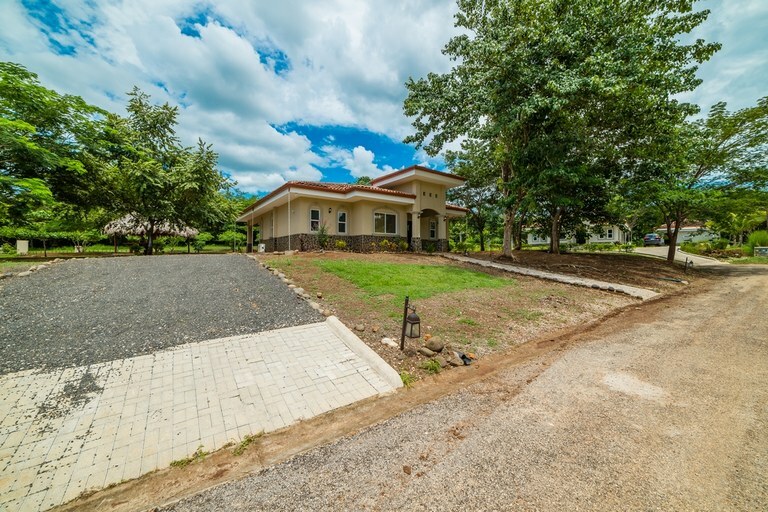 Before the hustle and bustle of the beach downtown area, yet very close distance to Tamarindo beach, this home located in Rancho Villa Real offers many opportunities for the lifestyle you have dreamed of all your life! 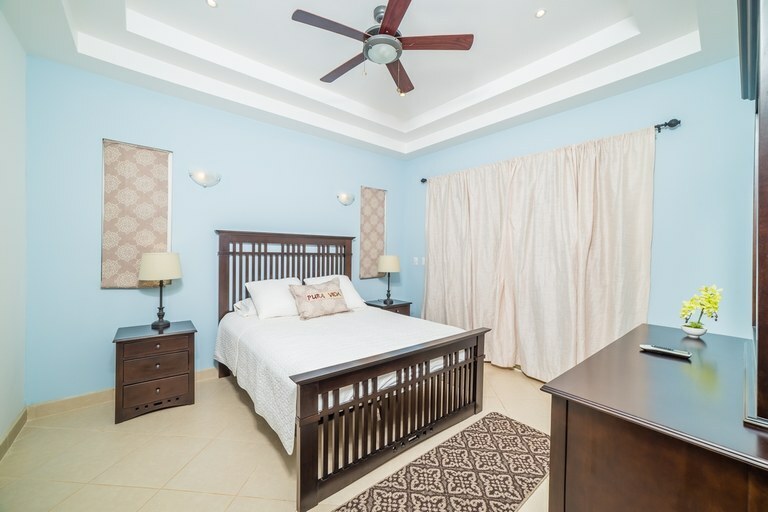 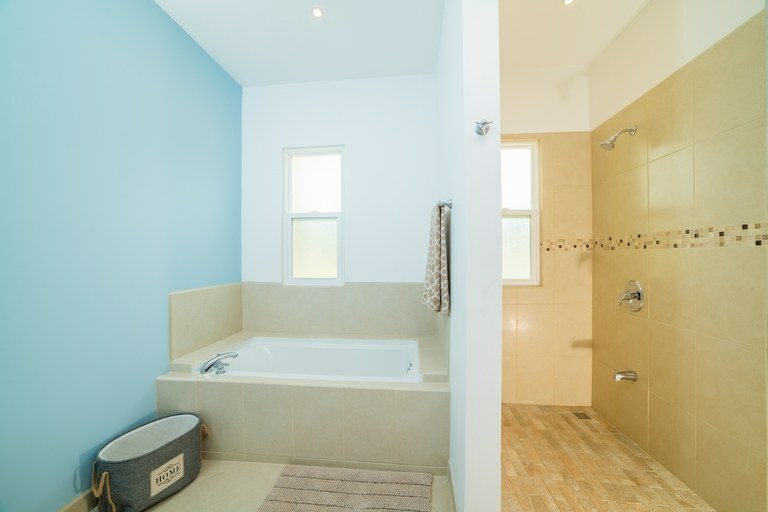 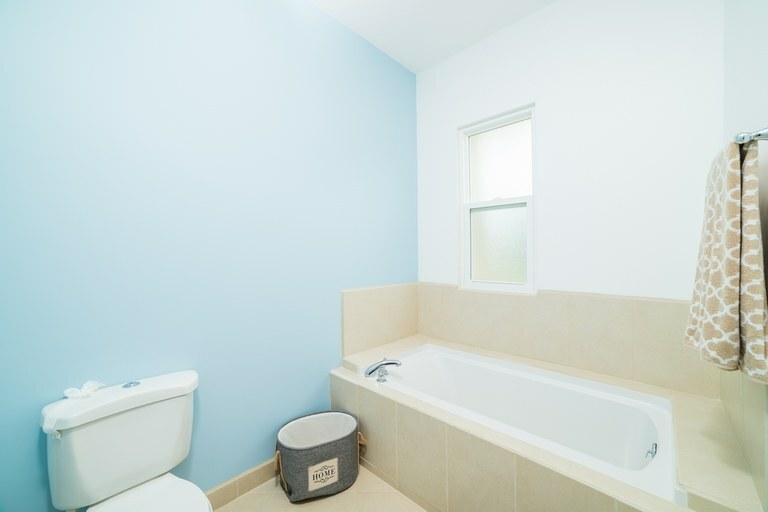 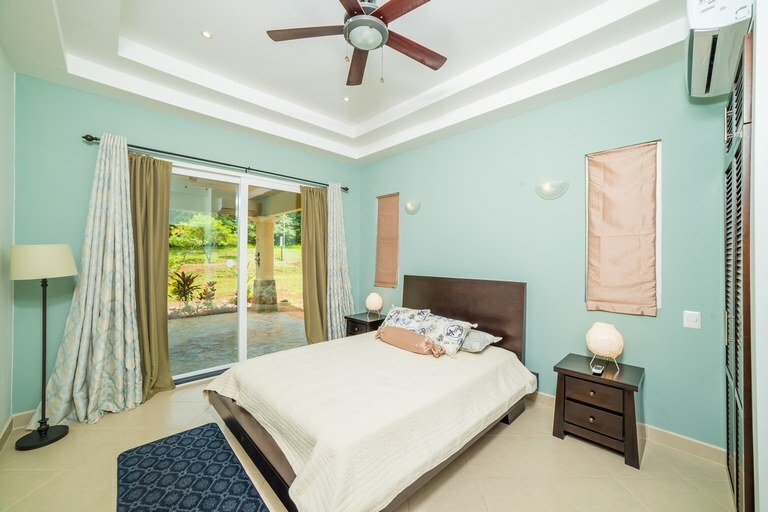 With two spacious bedrooms each one with its own en-suite bathroom, the home provides a great opportunity for family living, or for a lucrative rental investment. 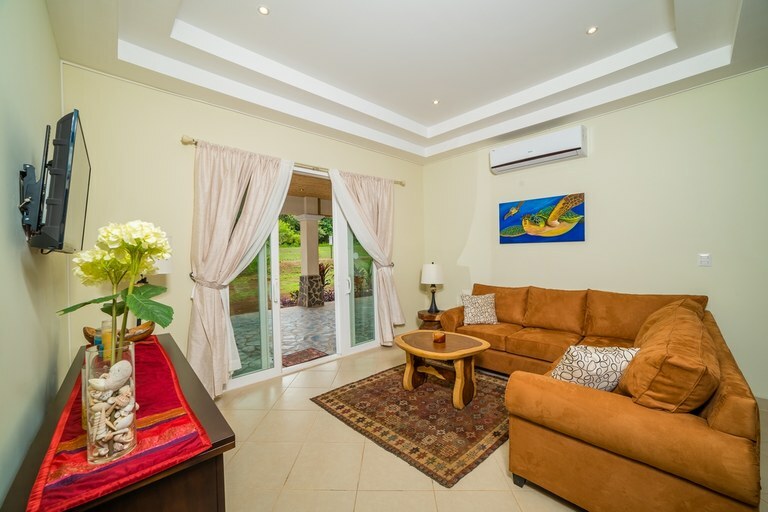 The living room opens up through sliding doors to a large patio and sitting area where you can enjoy a cup of coffee in the morning or watch the dazzling sunsets in the afternoons. 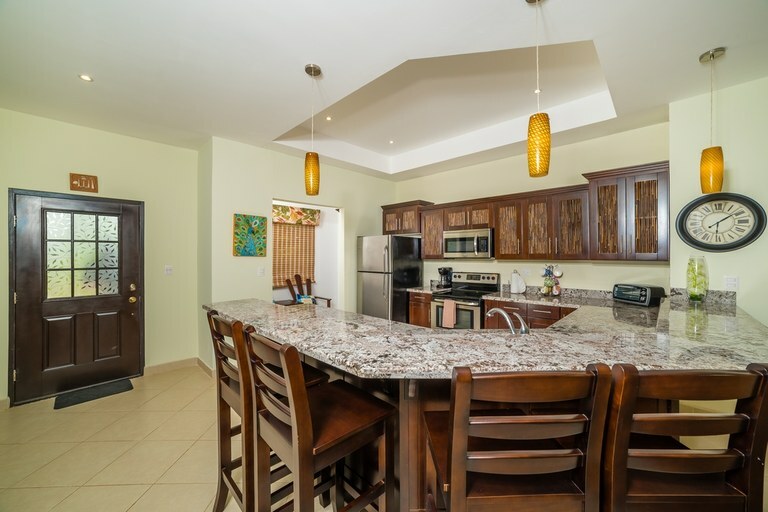 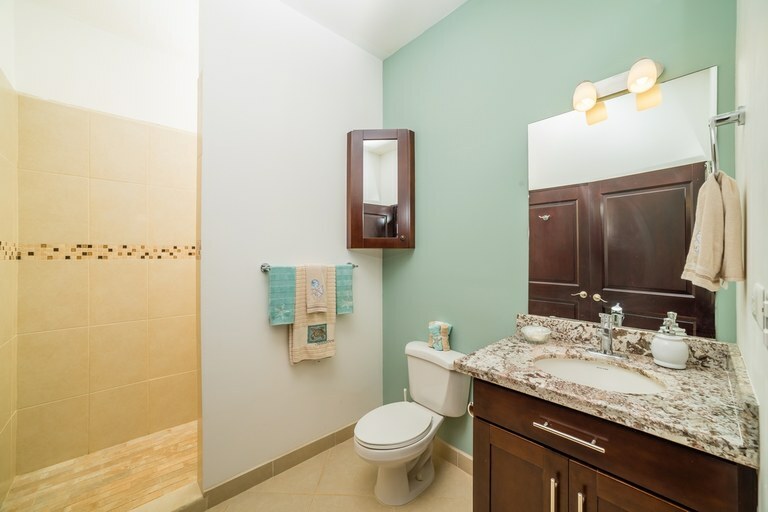 With beautiful tile floors and stunning wooden cabinetry throughout its fully equipped kitchen, this home is extremely well constructed with appealing details throughout and a spacious parking area. 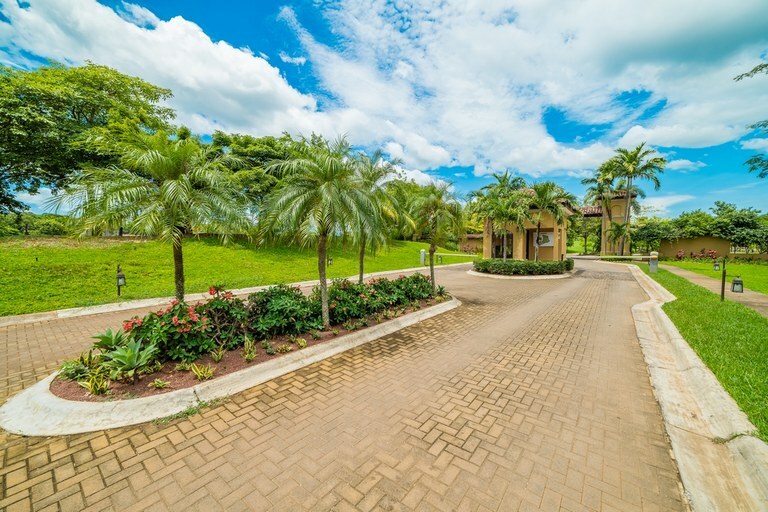 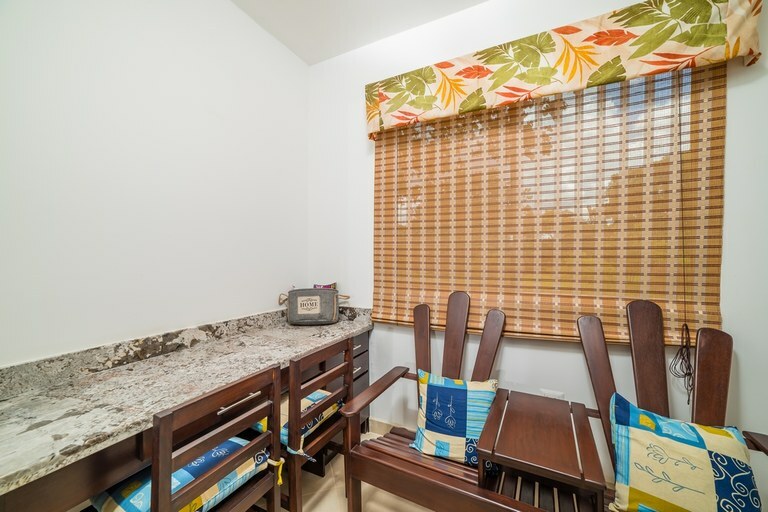 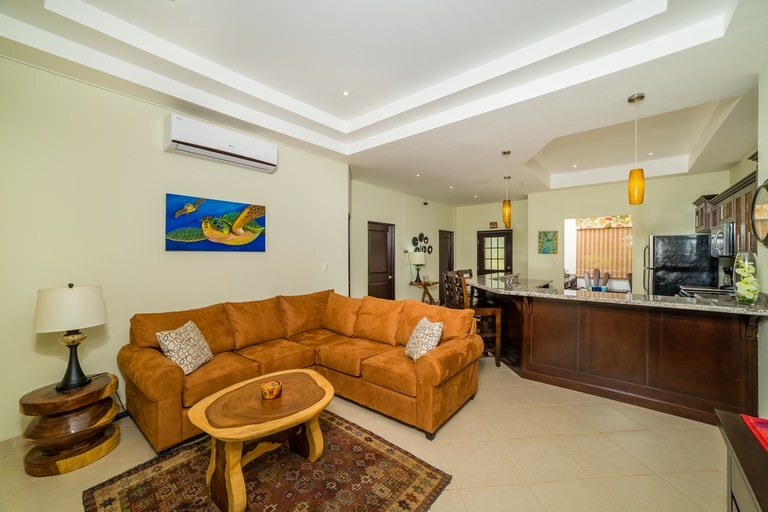 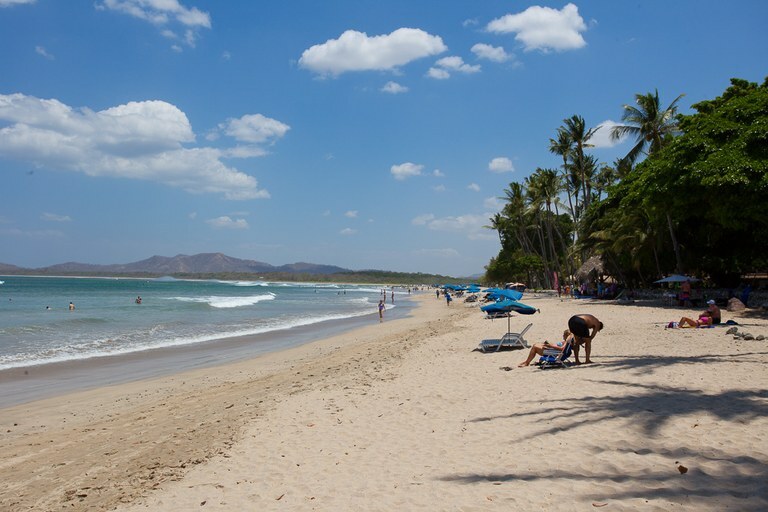 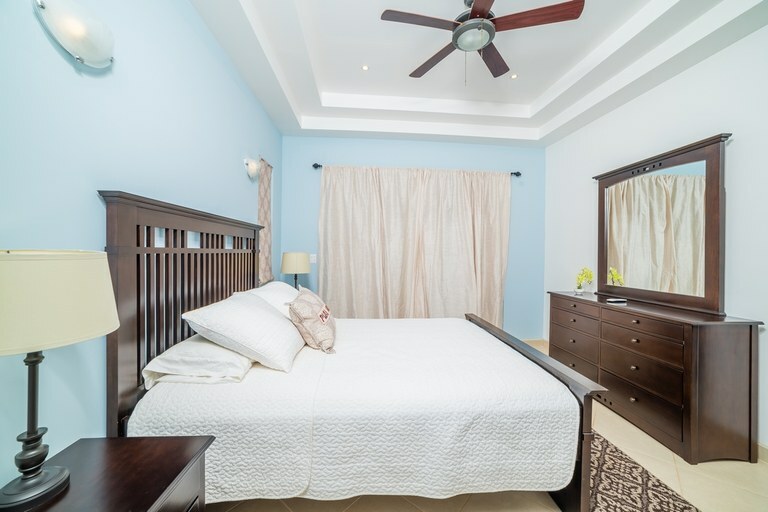 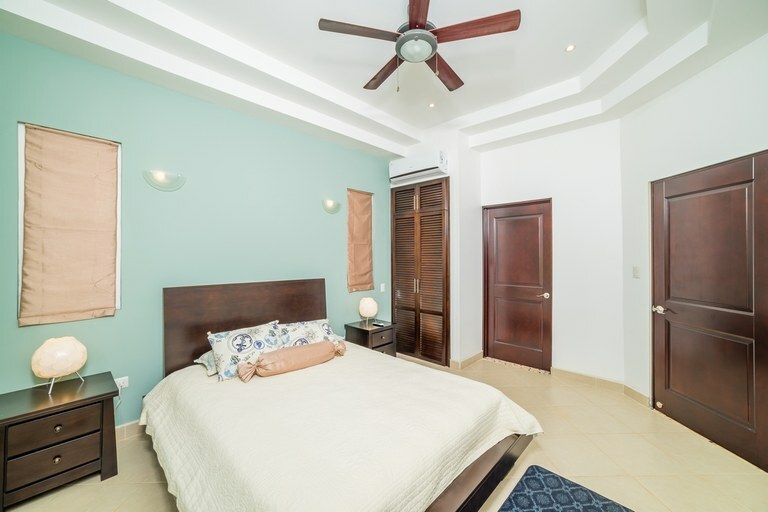 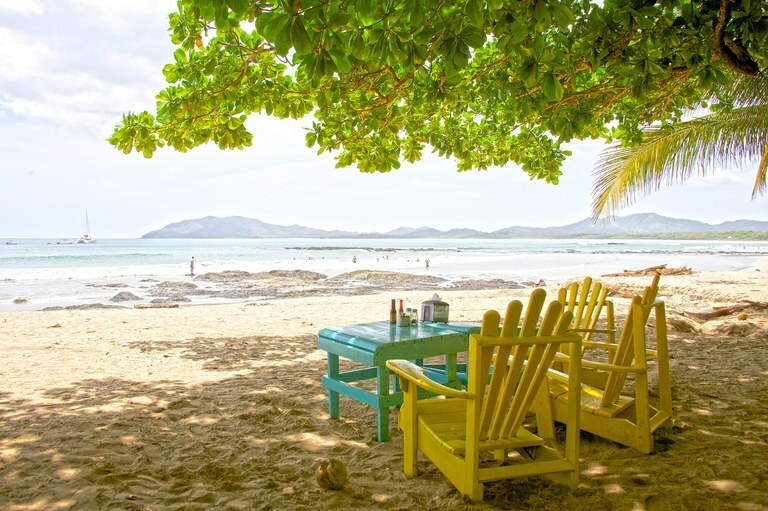 24- hour security and gated entry, plus a neighborhood that is quiet and boasting many lovely upscale homes, makes this a wonderful choice to be near the very popular Tamarindo Beach.